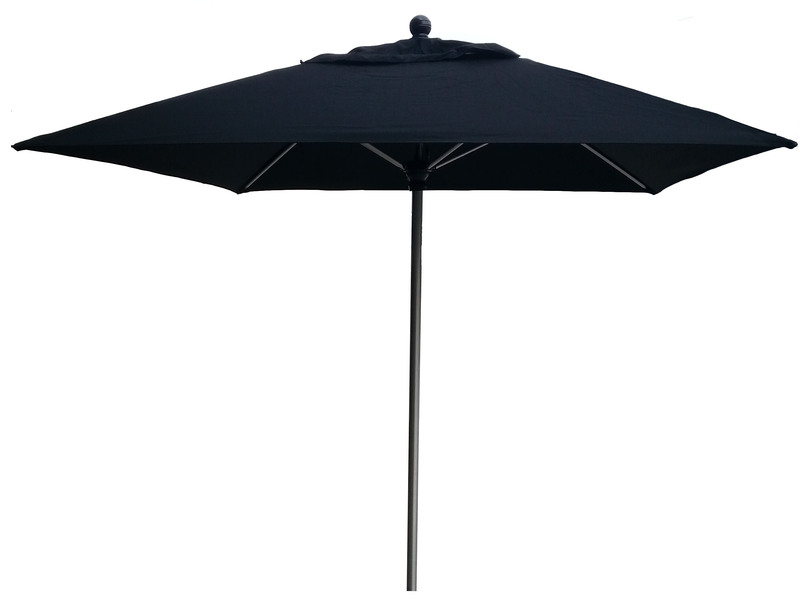 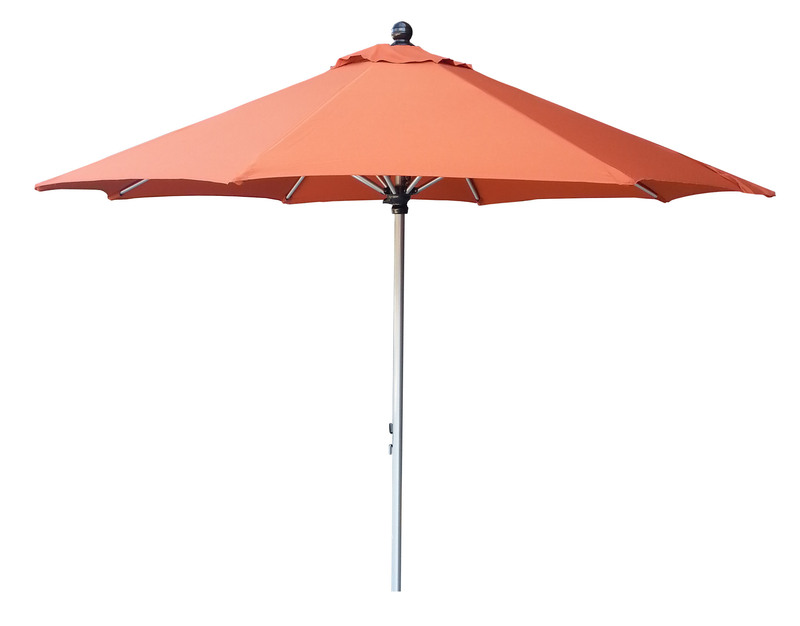 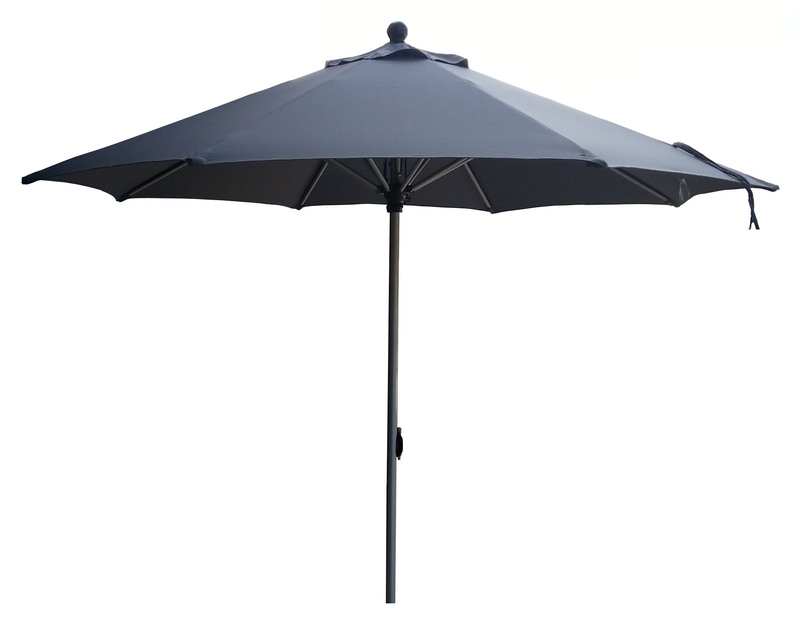 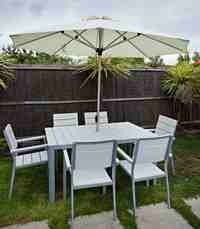 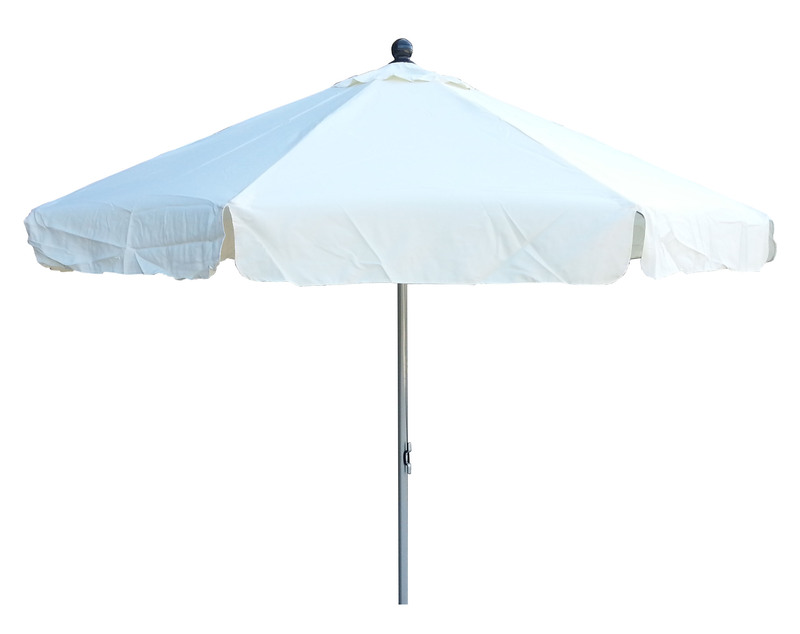 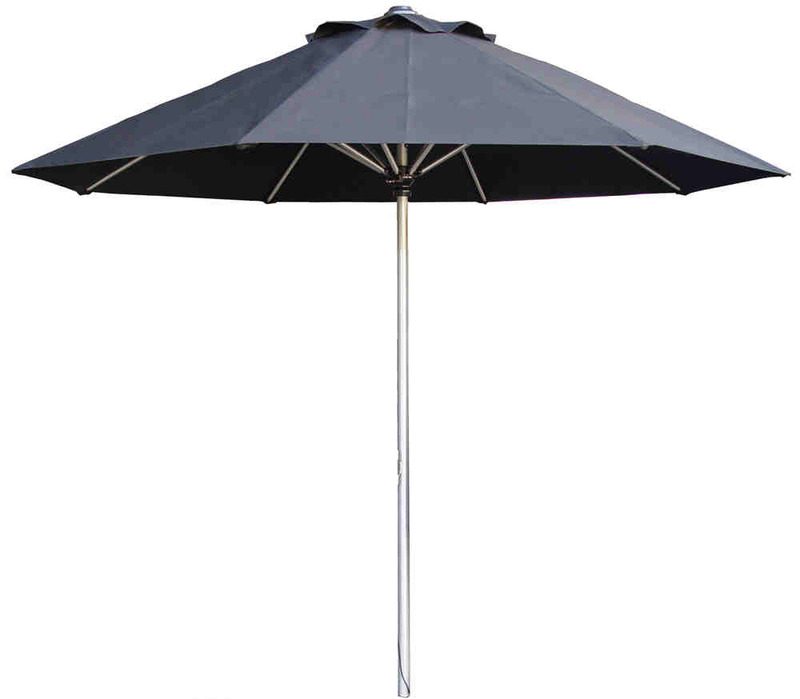 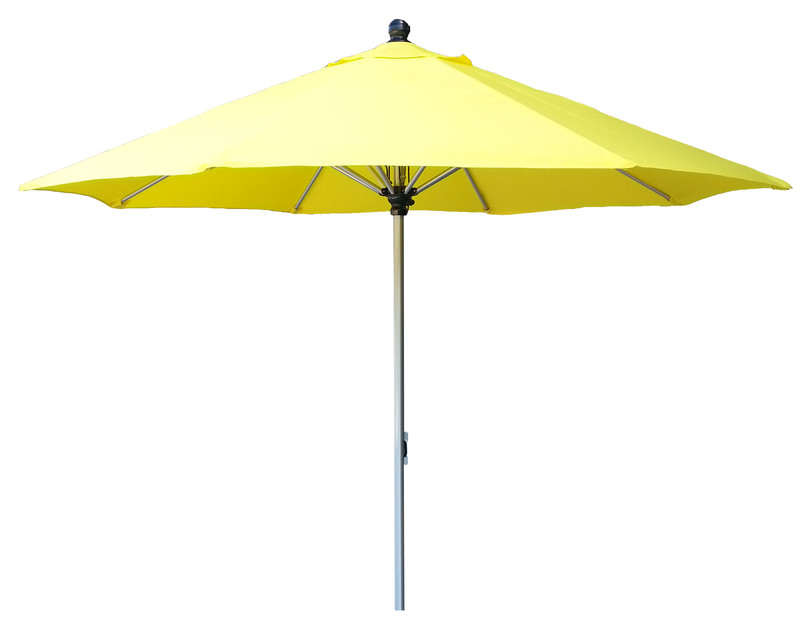 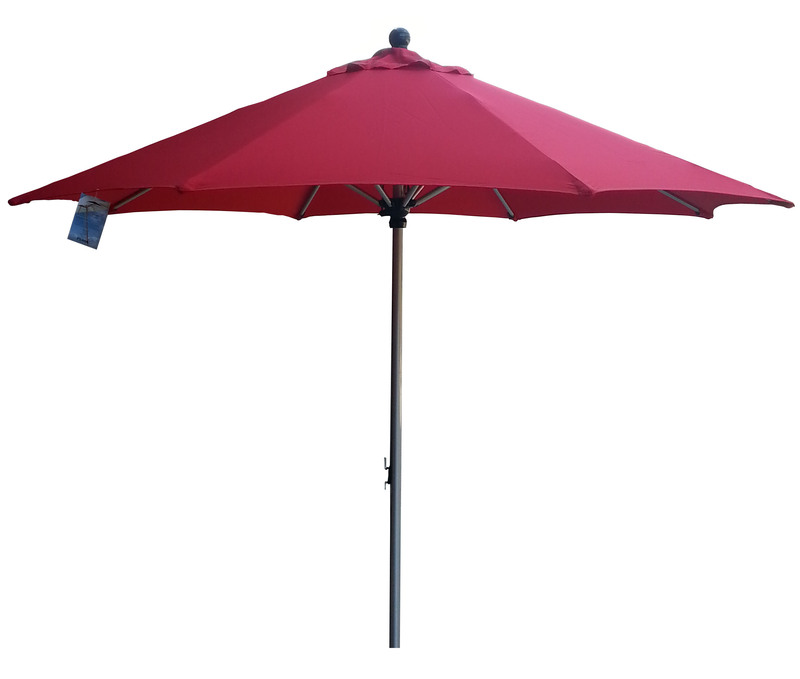 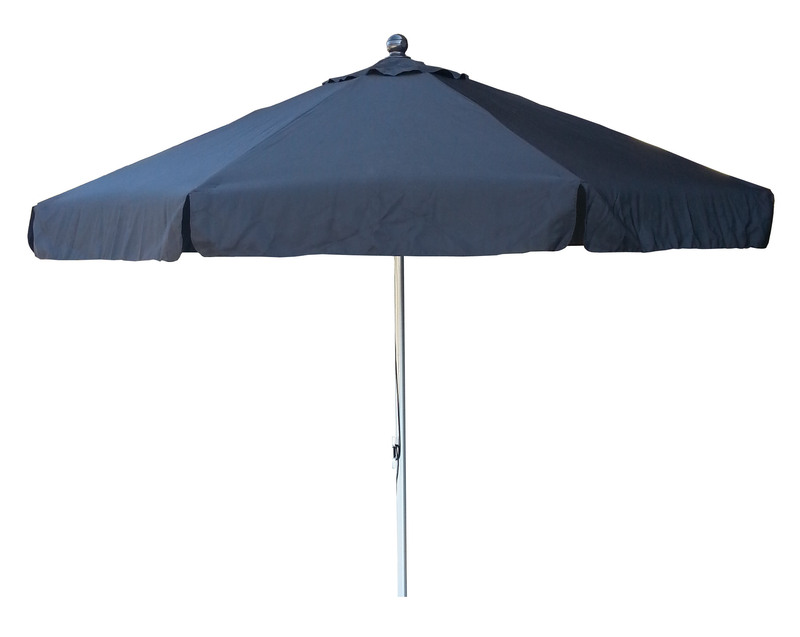 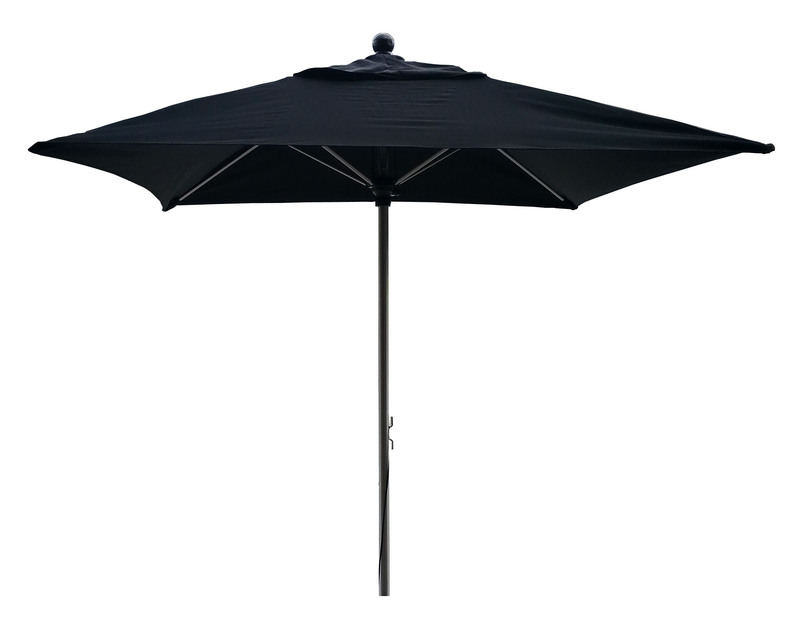 Our biggest selling commercial umbrella. 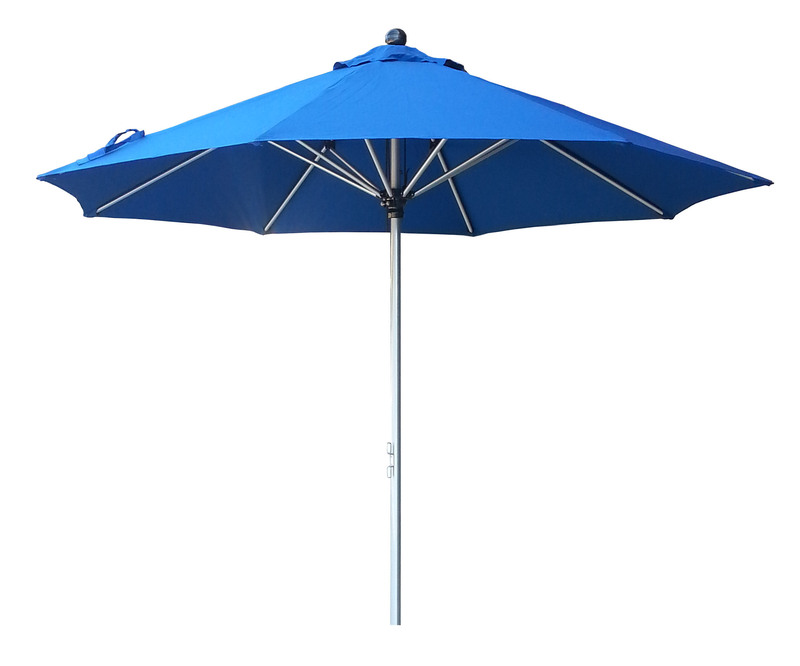 Full aluminum frame with marine style cleat, pulley system. 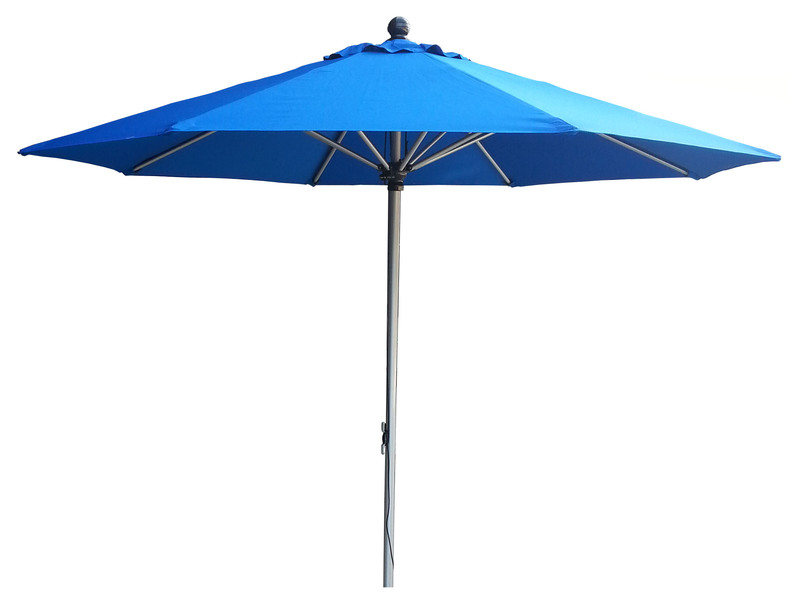 Lightweight and extra strong. 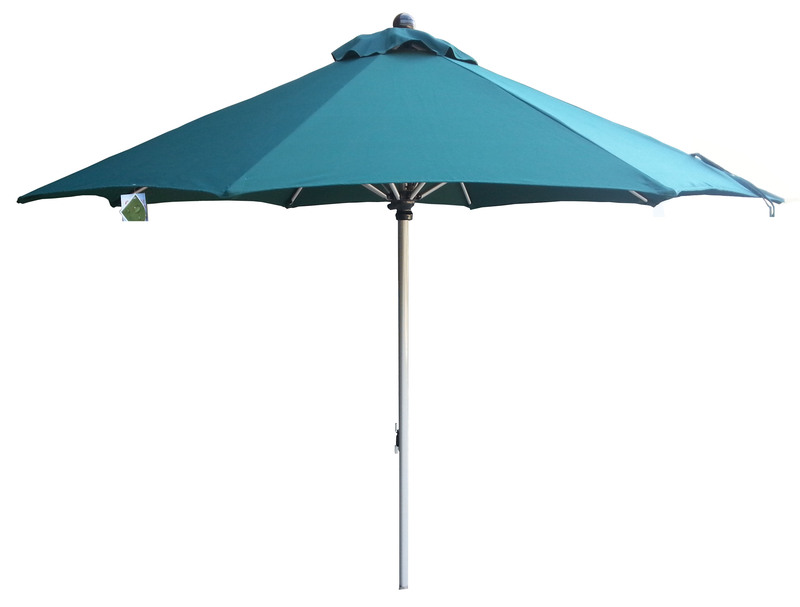 The most suitable for bars and cafes or if you are close to the sea. 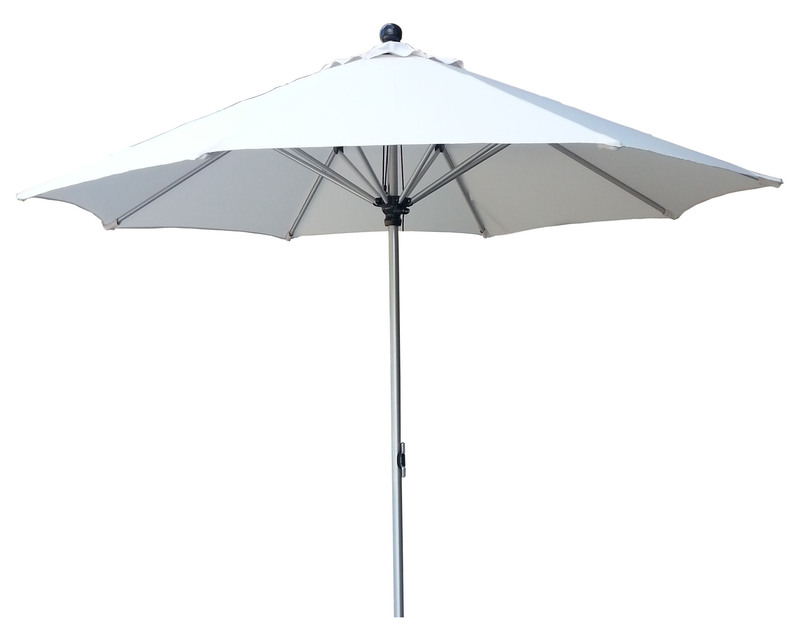 – 38mm 1 section pole.